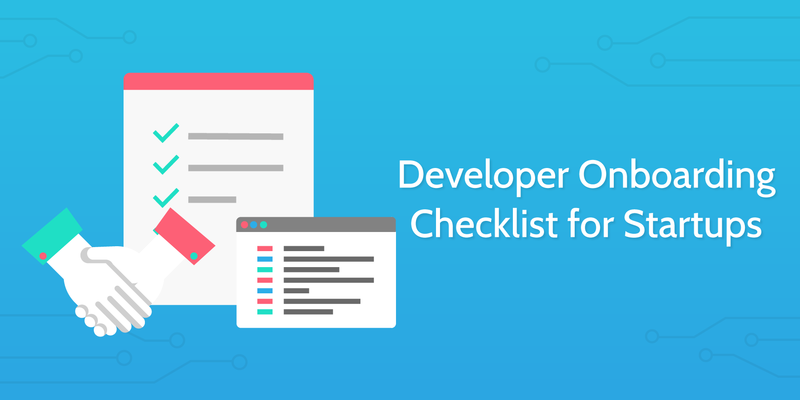 Get developers up to speed as fast as possible with this developer onboarding checklist. A truly valuable developer is one of the hardest things to find for startups. As you'll know from recruiting one, the competition is fierce and candidates are constantly being baited from one company to another with promises of free gadgets, gym memberships and unlimited cereal (as well as some of the best salaries in the world). Once you've got hold of one, you don't want to lose them early on. The cost of replacing a recently hired employee is 30-50% of their salary, so in the case of a developer, between $30-$50k. Developers are sometimes thrown in at the deep end when joining a new company, expected to teach themselves any parts of the code base and architecture they don't know. While this works for some people, it can be incredibly stressful and might make your new hire want to quit. 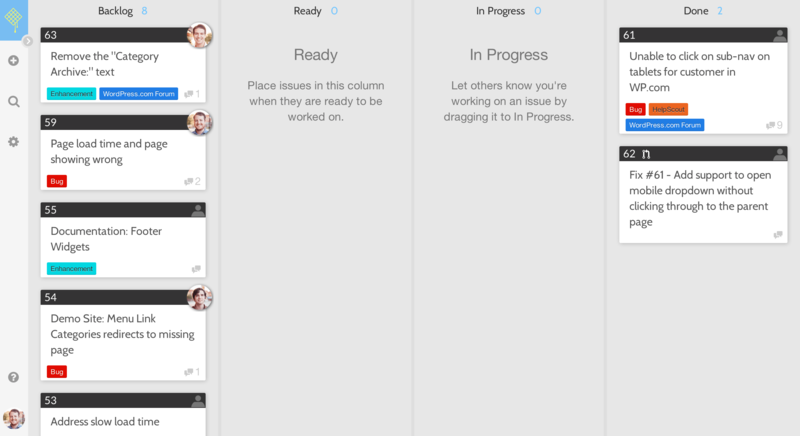 What follows is an easy and relaxed developer onboarding system designed to increase retention and employee happiness. Before you actually start onboarding the new developer, you need to ensure that you have all of their details stored for easy access. Fill in the form fields below to have this information easily accessible. Confirm the hiring by sending a welcome email to your new employee. See the email widget below for a sample email which you could use. The purpose of this email is to greet the employee, make him/her feel comfortable in the office and ensure they can ask questions, use the first day to settle in and learn about the company structure. Include your contact details in case they wish to get in touch with you personally. Send the contract a few days before the start day so you give the new developer enough time to read it. Remember to store a copy of the contract with the form field below for ease of access. Next, you need to organize a meeting to go over any areas the new hire doesn't understand before the start date. Record the date of the meeting for this purpose in the form field below. Encourage the new hire to go over the contract with legal supervision to reassure him/her. Now you should ensure that the new hire will have access to all sections of the building which they require on their first day. Decide what the new hire needs from the following sub-checklist, and arrange for them to receive these items. If your company uses Slack or HipChat for its group and private discussions, make sure to add your new employee into any groups he/she'll need to participate in. 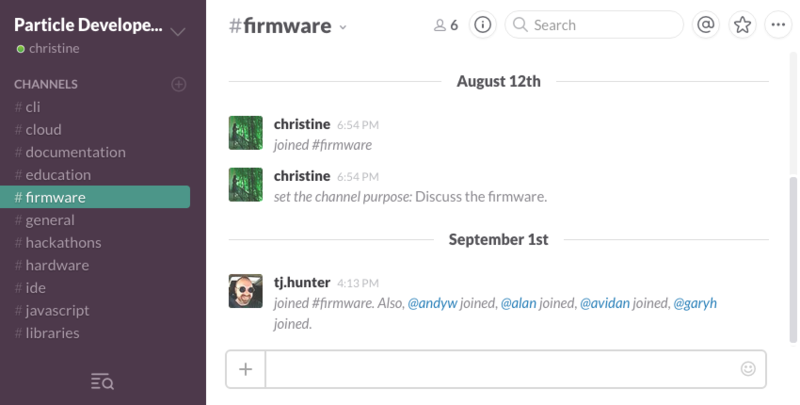 Remember: introduce the new employee on your chat app's #general channel. Whether you use Trello, GitHub or another tool to manage your projects, make sure to add the new hire to the account and give them the privileges to edit. 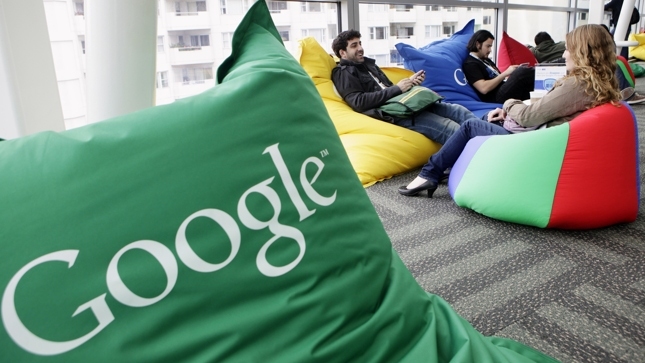 Developers at Stack Overflow use Google Drive to create a library of documentation and files. Cloud-based file sharing services like Dropbox and Google Drive are great for this because folders can be shared with groups or individuals and permissions can be edited in a detailed way. If you're unsure which system to choose, read this comparison of Dropbox vs Google Drive. Prepare a list of usernames and passwords (you can use Google Sheets to do this), then share the list with the new employee to give them time to set up their profiles. Record a link to the list with the form field below. You can also easily manage passwords with a tool like 1Password. In order to add the new employee to the payroll, you must first gather the following information. Feel free to edit the sub-checklist below if more or less items are required. Then fill in a payroll form for the new hire. Record a copy of the payroll form below. Click here for an example payroll form you can print out and use. Next, you need to arrange a benefits package for the new employee. Once again, record a copy of the benefits package using the form field below. Comply with all workers' compensation requirements. Withhold FICA taxes from employees' paychecks and pay your own portion of FICA taxes, providing employees with retirement and disability benefits. It's necessary the developer understands the existing source code/documentation and has a reference to everything product-specific. Hence, now is the time to prepare and share any such information. This should be hosted in a shared folder with a file sharing service like Google Drive or Dropbox. Enthusiastic employees will feel excitied and empowered to be part of a company with clear, strong goals. Share your KPIs, cultural goals, sales, reach and projected growth. The right employee will always be passionate about furthering your company's vision. You want youremployee to feel comfortable and have the opportunity to seek help if necessary. Introduce them to the members of your team to ensure they know everyone and are informed as to where to turn to in all situations. Your employee should be familiar with the office. Let them know where to go for different department related queries as well as communal areas like the kitchen area and bathroom. Allow your employee to test out your software, learn the different features and figure out what it's all about. Having him/her well versed in your product will help with further development and increase workflow. 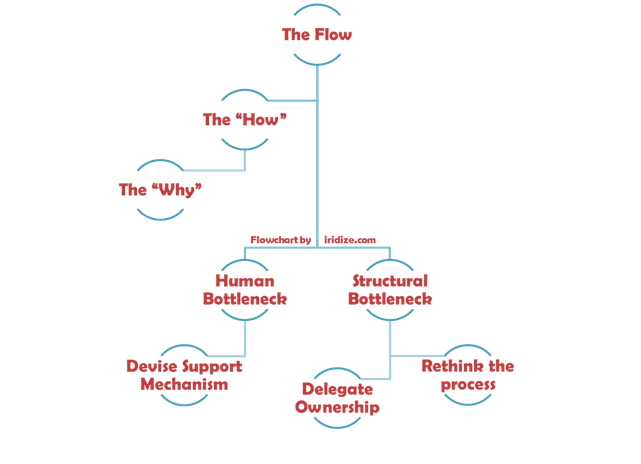 What are the workflow stages? How many people interface with the process? How many back and forth-s does the workflow require? What is the work scope of each stage? When assigning a mentor be clear about their roles. Identify the criteria and expectations to ensure the mentor is fully aware of their duties. Record the assigned mentor with the form field below. Don't follow job title hierarchy or pick a person with a higher job title or a person that has been in the company the longest. Find a person who knows the most about the tasks regardless of their job title. 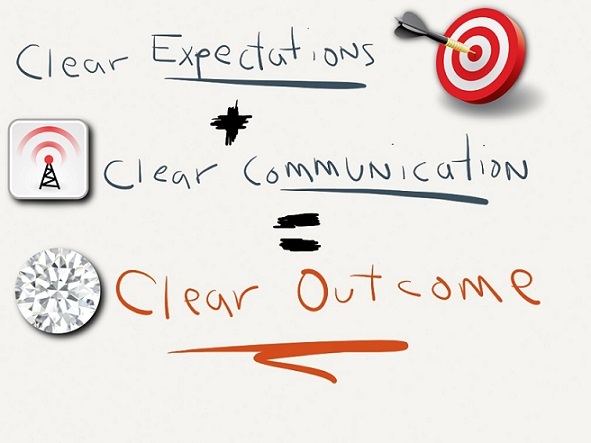 Communicate your expectations in a simple and direct manner. Clarify expected roles, processes and outcomes. Ensure your employee understands your expectations and feels motivated to fill them. Now you need to give the employee their first project to work on. Record what this project is in the form field below for future reference. Make the new hire feel valuable by including them on key projects early, and getting them involved with the team. Arrange a brief meeting with a specified agenda. This meeting should focus solely on the person and ways for them to execute their goals. The meeting should last approximately 30 minutes during which you should address issues, assess the situation, identify goals. Finish the meeting on a high note by praising employee on something they did well. Ensure meetings between the employee and their mentor take place. The meeting should happen at the end of each day during the first week. It will help the employee understand if they are doing things at the right pace and focusing on the correct tasks, as well as receive clear instructions, advice and constructive criticism to help them improve. Extra training will probably take place over the following month, so now it's time to schedule daily / weekly sessions. You can use this new employee performance evaluation form as an example. Now you need to evaluate the developer onboarding process to make sure that everything is up to scratch. Note your final observations using the form fields below. Do we make our new hires feel welcome? Do we connect them with the big picture? Do we show them how much they matter? Do we collect and share stories? Do we make our orientation program interesting and interactive? 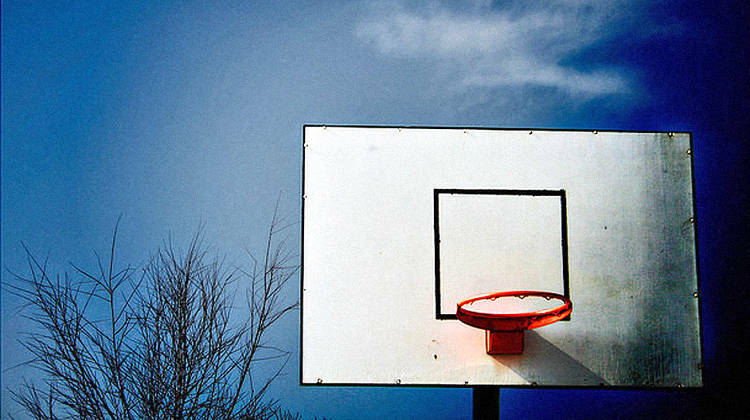 Do we make our process employee-centric or employer-centric? Have we broken our orientation program down into bite-sized chunks? Are we offloading as much information as we can into our shared folders? Do we make it easy for new hires to get the information they need? Do we make it easy for new hires to tell us how they’re doing? And how we’re doing? Do we have an effective mentoring program? Do we help our managers do their part well? 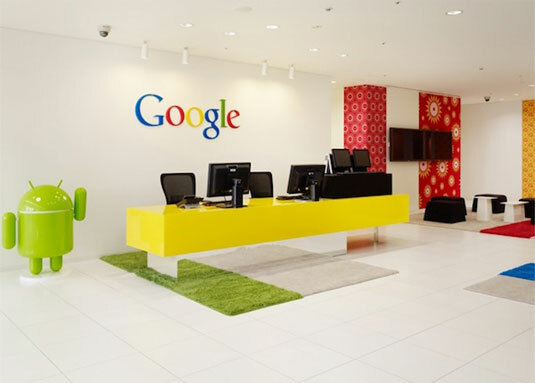 Quora - What is a good onboarding process for a new employee at a startup?